- FrancesCassandra: UK fashion, beauty and lifestyle blog. 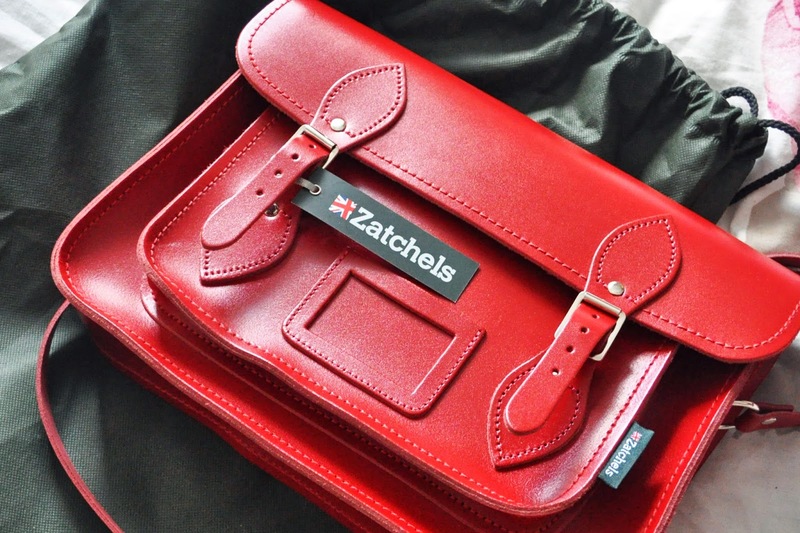 : Review: Zatchels @ Cloggs. That is a damn good looking bag! 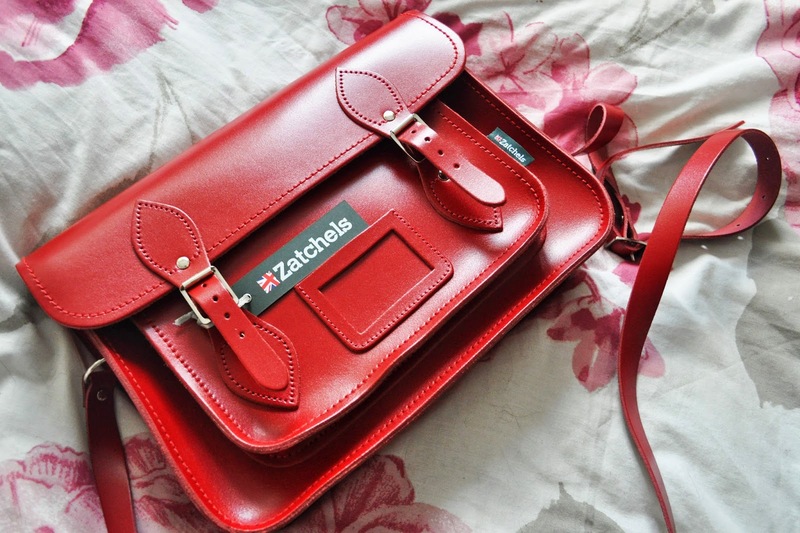 I've been after a satchel styled bag for a while but can't find one to settle on! 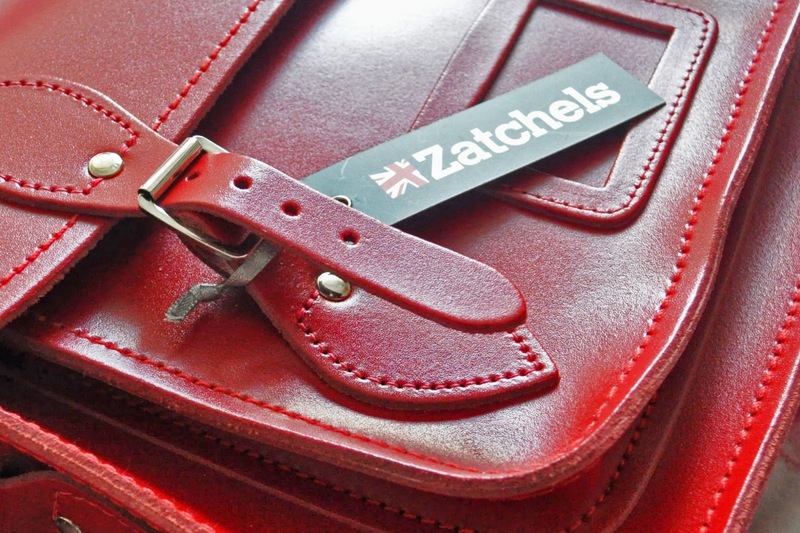 I love the idea that these will only look all the more awesome as the leather gives and ages!